Paraben-Free formula. 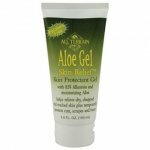 Promotes the healing process for skin suffering from sunburn/windburn, minor burns, dryness, itching and chaffing. Re-hydrates dry skin. 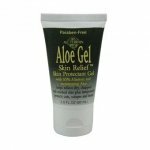 Formulated with premium Aloe (10% Polysaccharides) plus healing herbs. 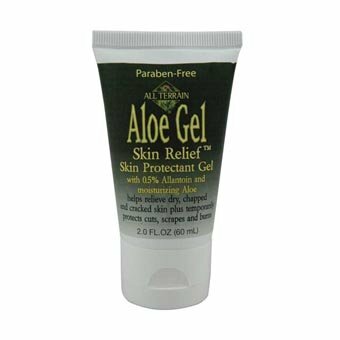 All natural ingredients, biodegradable and the packaging is made from recycled, recyclable and/or biodegradable material.